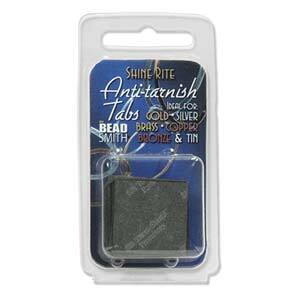 These bases are perfect for bead embroidery. 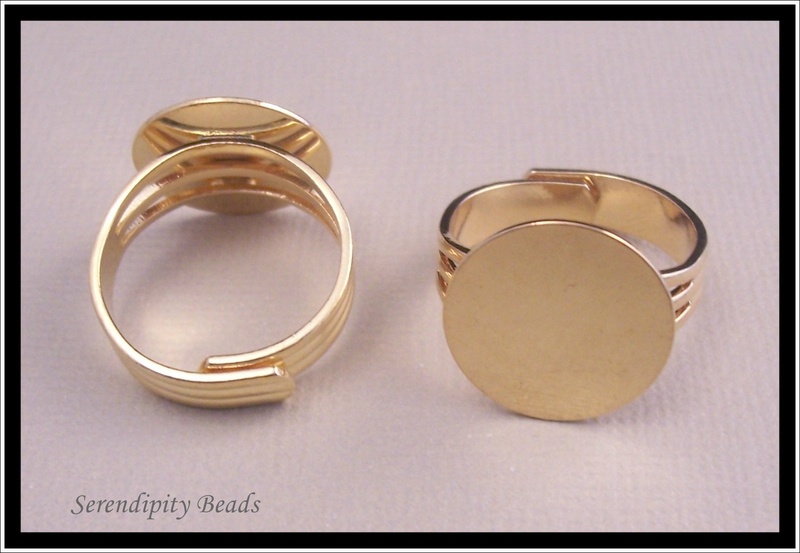 They have a flat round base approx 15mm in diameter to glue your embroidered art to. Always a good idea to roughen up the shiny surface so that the glue adheres better. 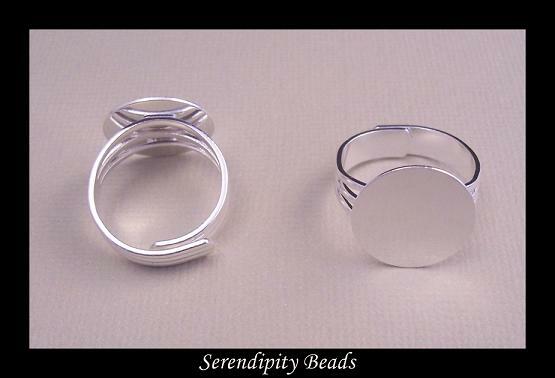 They are adjustable to suit all finger sizes and band is approx 5mm wide. Very comfortable. 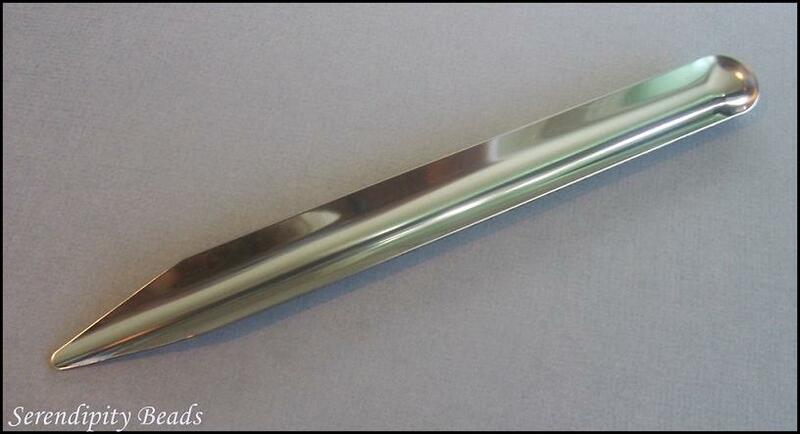 Ideal for silver, gold, copper, brass, bronze or tin. Foam 10x8 inches in several colour options. Put a bead mat on the table or on a small tray and this will stop all those beads from rolling anywhere. 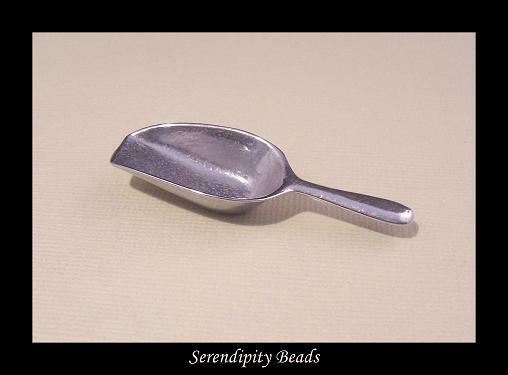 "You can't bead without it"
Stainless Steel Bead Scoop 6x½ inches, one pointed end, one curved end. 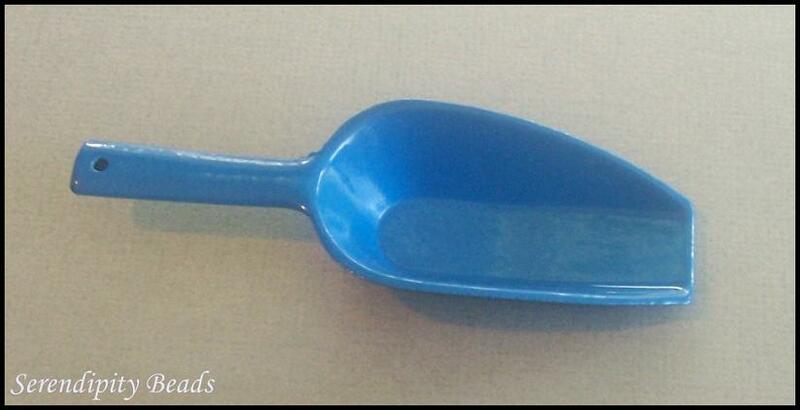 Perfect for scooping up those lose seed beads and then pouring them back into container using pointed end. For waxing all threads beore beadwork, including Silamide, One G and Fireline. Makes the thread go through beads easier and reduces tangling. The dispenser saves your hands from getting wax all over them.